While we can’t really say that we’re surprised, Nokia has snagged the top spot for Windows Phonedevices. Strategy Analytics reports that the Finnish smartphone maker now sits atop the global charts for the Microsoft mobile OS after being in the game for just one quarter. 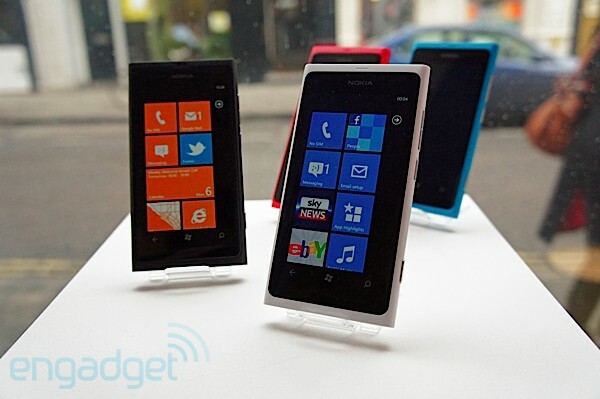 Nokia overtook HTC and Samsung to claim a 33% market share with 0.9 million out of the 2.7 million units shipped in Q4. Aided by the Lumia family’s expansion to several new territories and the 36% growth of the platform overall for the quarter, the company has taken “an encouraging baby step forward.” If you’re itching for more details, hit up the source link below.